We just added the auto resize feature for the picture inserted inside the IMAGE widget. Before, users were able to add images in the dashboards by using the Note widget, but it could cut the image depending on the screen resolution or widget size. Now, by using the Image Widget, the picture will always be constrained by the size of the widget. 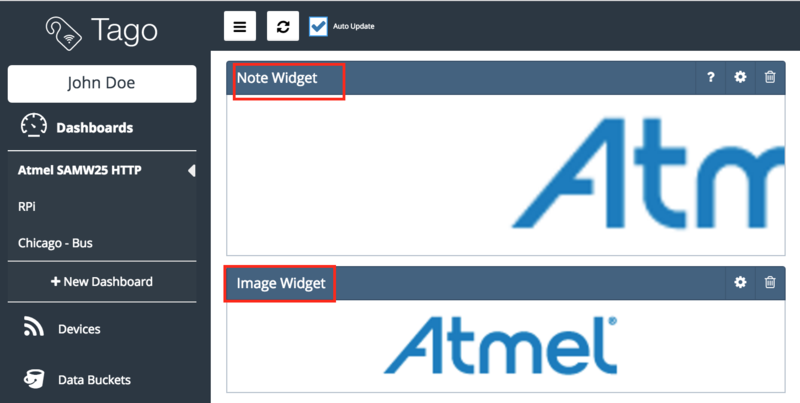 The image below shows the difference between the same image file that has been inserted using Note and Image (below) widgets. You still can use Note to insert images,, but the auto resize is NOT present there. So, go with the Image widget to post a single image (static) or a conditional set of images (dynamic). Access our documentation to learn more about the improved Image widget.